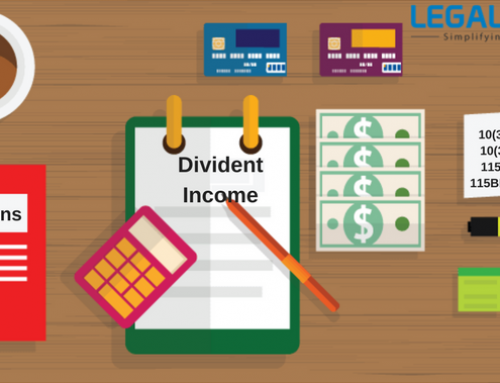 Presumptive Taxation Scheme is a scheme for small taxpayers where they can opt for the scheme and declare income at a prescribed rate and he is also relieved from maintaining the books of accounts. If an individual is running a small business and he has not enough resources to maintain proper accounts and profit and loss of the company then it makes very difficult to trace the income and find out that how much tax you need to pay. So, the Income Tax Department has put out the provisions where the income of the person depends on the gross receipts of his business. 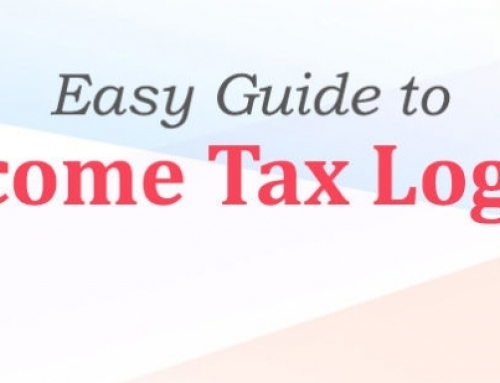 It is called presumptive taxation scheme where tax is calculated on the estimated basis. Under the section 44AD, if a small businessman having a turnover less than Rs 2 Crore and declare the profits at 8% of gross receipts(6% in digital receipts) can opt this scheme. Under presumptive taxation scheme, no need to maintain books of accounts of the business. 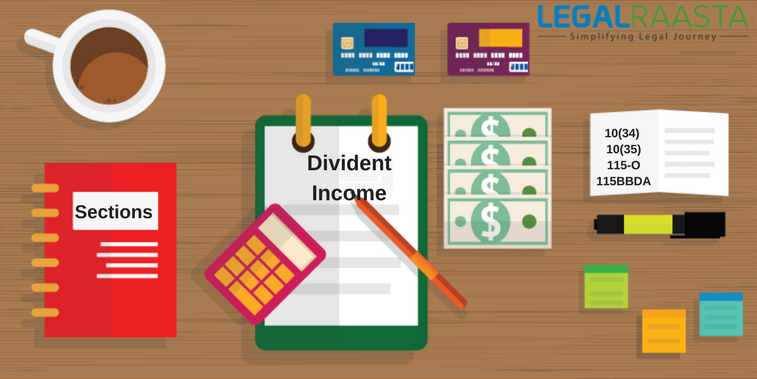 The assessee is not allowed to deduct any business expenses against the income under presumptive taxation scheme. Is presumptive taxation scheme is applicable for more than 1 business? If the person is running more than 1 business then the only relief of not maintain accounting records and audit is only applicable for that business which is under section 44AD not for the other business. For the other two business, the requirement of audit and maintaining the accounts records is mandatory. Who cannot opt this scheme? 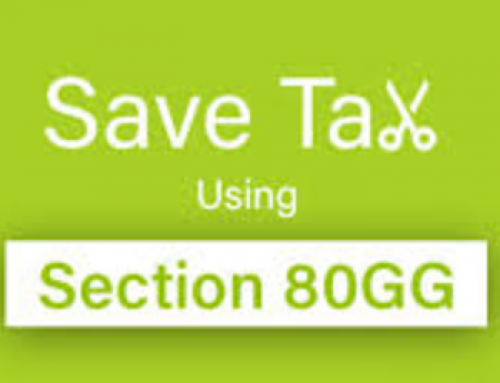 if the taxpayer has claimed deduction under section 10, 10A, 10B, Section 10BA, or Section 80HH to 80RRB in the relevant year then this scheme cannot be opted by the taxpayer. Aditya runs a medical shop in his colony. The receipts of his business are Rs 1,00,00,000 in the financial year 2016-17. Can Aditya take benefit of the scheme under section 44AD? Aditya is a resident and his receipts from this business are less than Rs 2 crore and also the business is not listed under the non-eligible businesses list so, he can avail this scheme. Can the taxpayer declare income more or less than 8% of gross receipts under presumptive taxation scheme? The taxpayer can willingly declare a higher income and pay tax on it.If the taxpayer opted to declare lower income than 8% of gross receipts then he shall have to maintain books of accounts and get them audited. This scheme is available for those who are in the business of plying, leasing or hiring of trucks. Your Net Income from a heavy goods vehicle (assumed as Rs 7,500 per month for each vehicle beginning the assessment year 2016-17.Goods carriage means whose weight is more than 12,000 kgs without loading goods). It is not allowed to deduct any business expenses against the income. You should be in the business of plying, leasing or hiring trucks. You should not own more than 10 goods carriages at any time during the year. Include carriages taken on hire purchase or on installments. 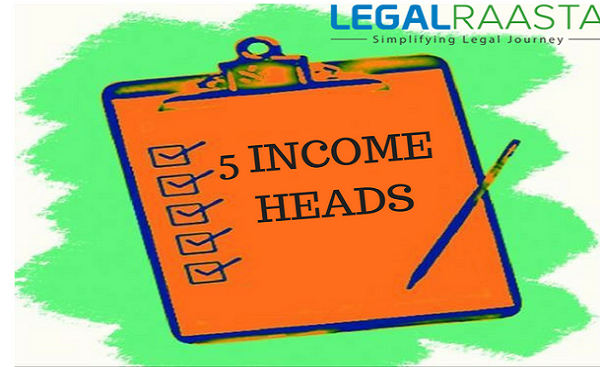 The scheme is allowed to all taxpayers which may be individual, HUF, Company or a partner in the partnership firm. 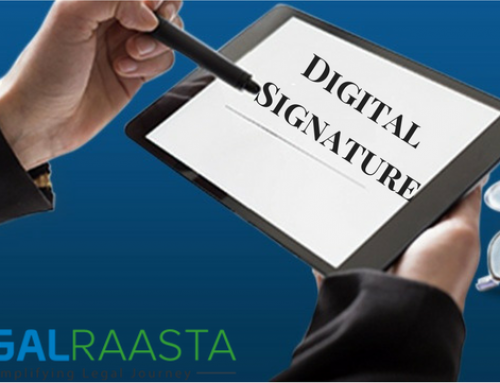 Rajat is engaged in the business of plying, hiring or leasing goods carriages, and owns 4 trucks and another 2 trucks which have been taken in installments. Rajat wants to know what will be his income from this business. Rajat can opt for the scheme under section 44AE since he earns less than 10 trucks. He owns 6 trucks in total, includes trucks on installments. Rajat’s income from this business shall be Rs 6 trucks x Rs 7,500 x 12 months = Rs 6,30,000 shall be Rajat’s net income from this business. Earlier the benefit of Presumptive taxation scheme was only to Businesses but now this benefit is also to professionals and it is applicable for those professionals whose total gross receipts not more than Rs 50 lakhs in a financial year. It is applicable only to a resident assessee i.e. an individual, HUF or Partnership but not LLP. 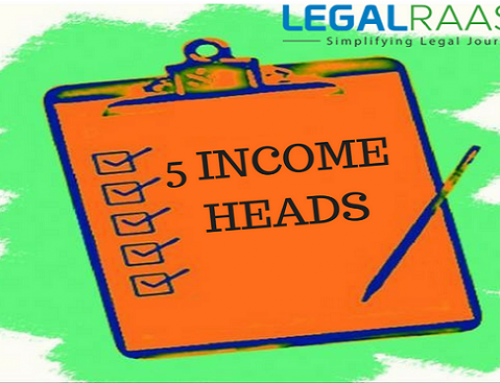 Once the presumptive taxation scheme has been opted by the assessee, he is required to file ITR under the presumptive taxation scheme for a period of 5 years. 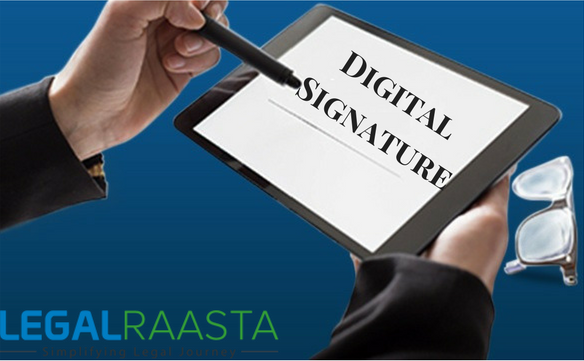 These criteria have been set by the government to discourage the misuse of presumptive taxation scheme. 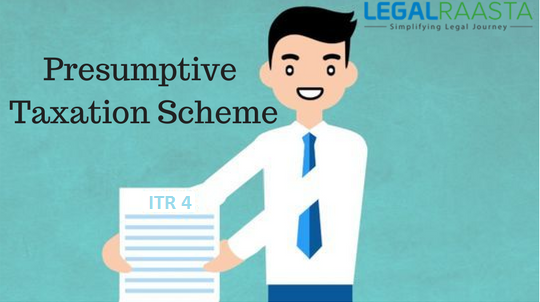 If a taxpayer under presumptive taxation scheme has filed the return as a normal taxpayer or has opted out of presumptive taxation scheme, he cannot opt for the presumptive taxation scheme for the next 5 years after the opting out of the scheme. Under the presumptive taxation scheme, the maintenance of books is not compulsory for the assessee and the tax audit criteria is as per section 44AB but if a person is claiming that his profits out of the business or profession are less than the deemed profits calculated under section 44AD and 44ADA, then he has to get the books of accounts audited compulsory.